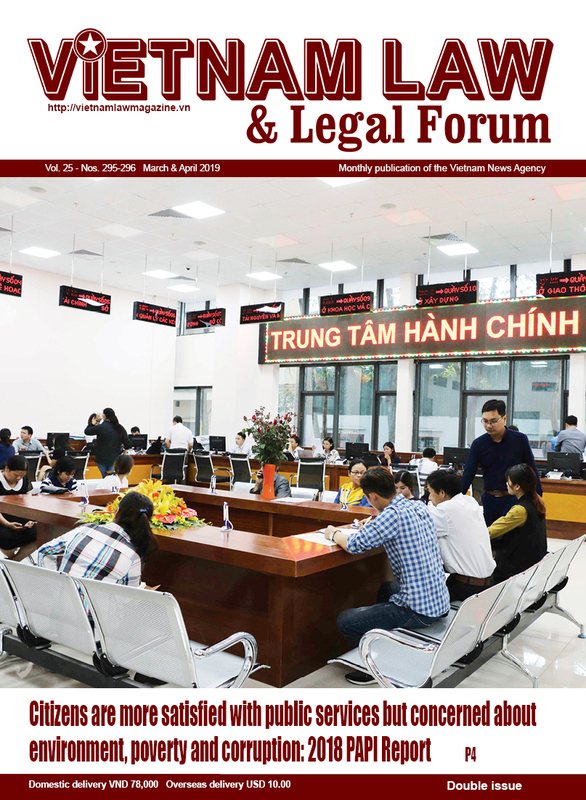 The United States of America (US) is fully lifting its fifty-year-old ban on lethal weapon sales to Vietnam, announced US President Barack Obama on May 23. 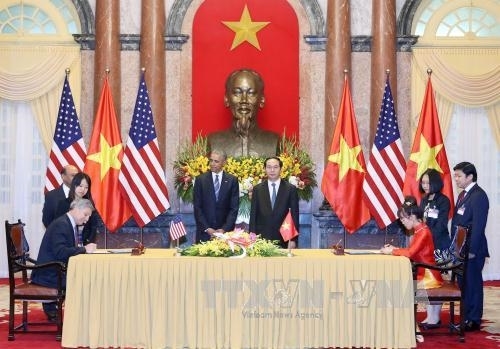 The historic announcement came in a joint press conference between Obama and his Vietnamese counterpart Tran Dai Quang during the former’s three-day official visit to the country starting on the same day. Ending the ban on military equipment sales to Vietnam would boost defense ties with its one-time enemy, the US President said, adding that it was a step to normalizing relations with Vietnam and underscored the US’ commitment to a fully normalized relationship with the country. 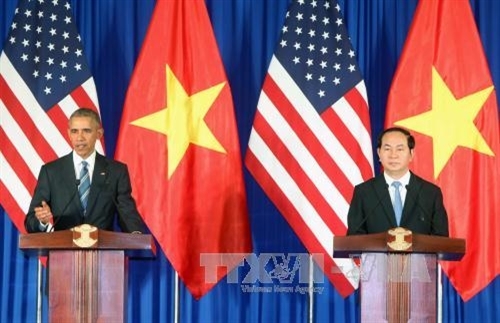 During their talks earlier, Presidents Quang and Obama discussed measures to step up their countries’ relations. Quang reiterated Vietnam’s consistent foreign policy of independence, self-reliance, peace, cooperation and development, and diversification and multilateralization of international relations as well as the country’s wish to deepen its relations with the US. The two presidents agreed to focus their bilateral ties on development cooperation in economy, trade, education and training, science and technology, and climate change response. 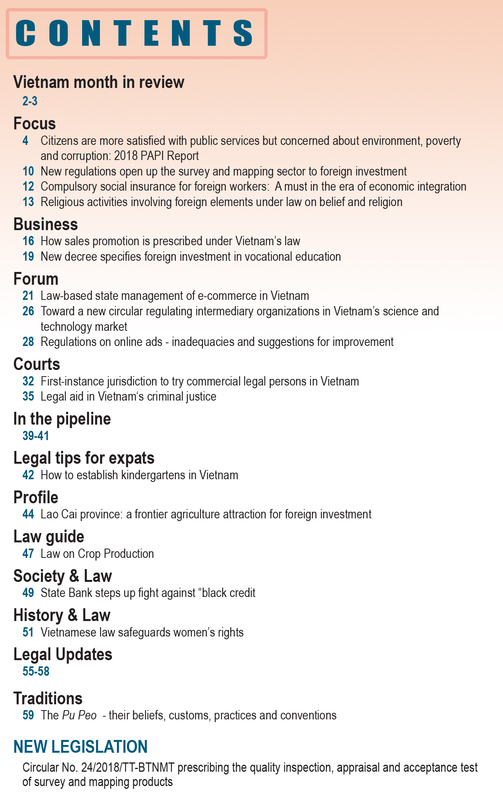 Obama agreed to speed up the US Congress’ ratification of the Trans-Pacific Partnership agreement, and help Vietnam increase its capacity to realize the agreement. They also stressed the need to further cooperate in addressing war consequences, particularly in dioxin removal, bomb and mine clearance, humanitarian assistance and disaster relief. 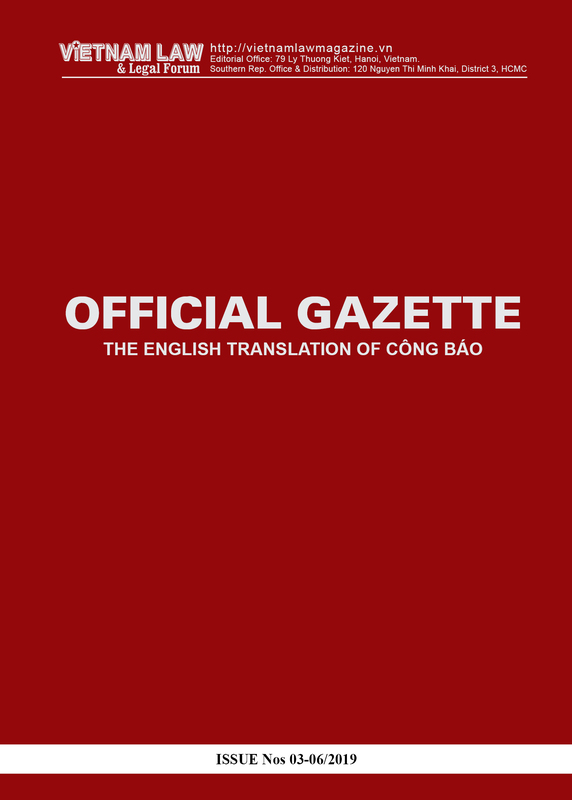 The two sides agreed to enhance coordination with the international community in dealing with regional and global issues such as climate change adaptation, Mekong River water resources security, counter-terrorism, non-proliferation of nuclear weapons, prevention of wildlife trade, and protection of biodiversity. After the talks, they issued a joint statement agreeing to boost bilateral comprehensive partnership in a deeper and more effective manner for the sake of mutual benefit as well as for peace, stability, cooperation and development in the region and beyond.